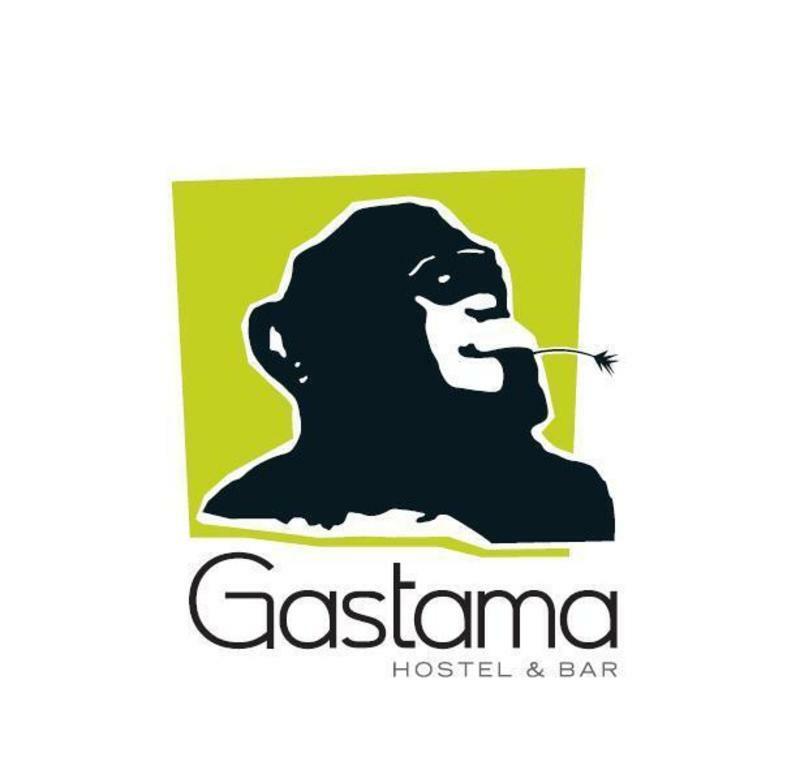 Gastama is a new hostel in a beautiful, newly renovated building ideally located in the heart of Old Lille. This backpacker's haven is located in the most charming historical area of the city. We offer accommodation that suit all budgets - dormitories and private rooms, which include comfortable beds with individual curtains, reading lights, electrical plugs and security lockers under the bed, a luggage room, laundry facilities, a full-equiped kitchen and a cosy common room. There is also a 24 hour reception where you will find a friendly staff ready to help you enjoy your stay and organize your trip. A friendly bar, popular among the people of Lille, on the ground floor enables you to enjoy one of our 12 draught beers, a delicious cocktail or a refreshing organic juice. Now you can finally find budget-friendly, safe and fun accommodations in the beautiful city of Lille! * 15mn walk from both stations and city centre. * Bus (departing from Gare Lille Flandres): Line 10, stop at 'Magasin'. Or 'Navette du Vieux Lille': stop on demand (bus stop 'Magasin' or in front of 'Las Tapas' restaurant). * V'Lille (city bicycles for hire): 100m from hostel.